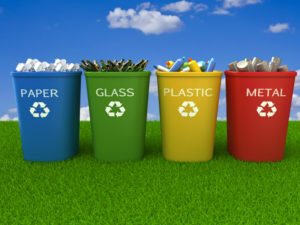 If you are a resident that does not live in the above mentioned areas, and therefore do not have access to curbside recycling, you can take your recyclables to one of the following drop-off locations which are available 24 hours a day, 7 days a week. 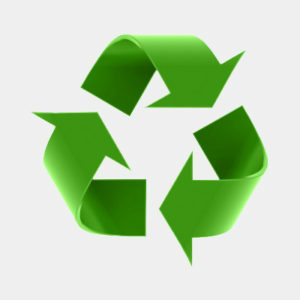 You may also drop off recyclables at the Preble County Landfill during regular landfill hours. Items DO NOT have to be separated, everything goes into the same collection bin.